iPhone has captivated the smartphone user base ever since its advent. The iOS apps are no exception having occupied an elite cult status due to the classy features and originality in them. Post-development iOS app developers have several questions where typical of them is when is the best time for the app to be launched. Majority of the branding people say that weekend is best suited for an iOS app. However this is not universal in all cases, thereby the impact can change related to the diversity in the iOS apps. Lets drill down further. Having a general idea of when people will download an app and taking actions at that precise timing will be effective for your app to be a success. Research organizations give enlightenment regarding this by accumulating and analyzing the download statistics, profit statistics etc related to an iOS app by taking into account all various regions and different timings in a year. This info is refined to get an idea of the details on a weekly basis. Thus we get to know which is the apt time to launch your iOS app in the App store. The weekend is the best time for the typical lifestyle apps to get launched and get the needed prominence. Taking this into account, coming to business apps the obvious time will be in the weekdays. This is because the office people are inclined to download finance apps when at work even though the purchase was made on the weekends. People love to keep the app updated throughout the weekdays and weekends as well, which will promote good revenue and ascertains consistent usage of the application. All the marketing related research info can augment your branding ventures form your iOS applications. The timing factors related to the branding of a new app or updating an existing one is not easy. 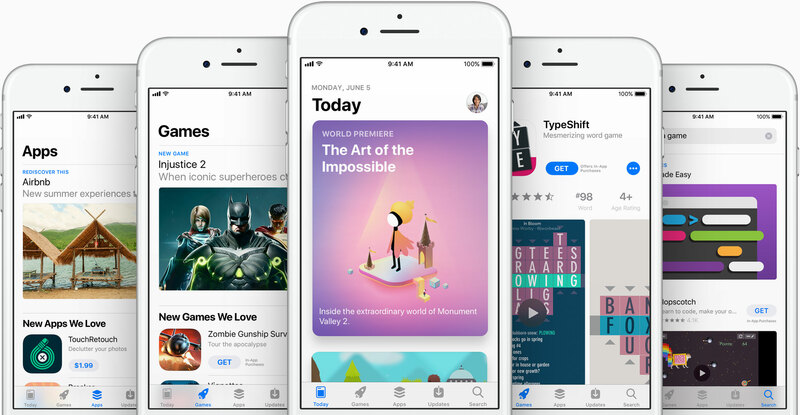 Further iOS app developers don’t have an idea of the approval process of Apple when it comes to the app and also when exactly it will get launched in the App Store. This can be compounded if Apple finds a discrepancy in your app. This can be avoided by strictly adhering to Apple guidelines. Although iPhone app development may be promising from a business perspective it is a costly gamble where a minor error can lead to disastrous consequences costing millions. Thereby this article will have definitely given guidance regarding which is the perfect time for your iOS app to be released. Be sure to be strong in branding and being in accordance with all of Apple’s rules. Failure to do so won’t get you to achieve what you had in your mind from a business perspective.